The Verdin lab is broadly interested in how emerging post-translational modifications such as acetylation regulate diverse biological processes in health and disease. Specifically, we are exploring (1) the role of deacylating enzymes and signaling metabolites from mitochondria in regulating homeostasis and aging, (2) the molecular and cellular underpinnings of latent HIV infection, and (3) control of T-cell development and peripheral function by Class IIA HDACs and SIRT1. 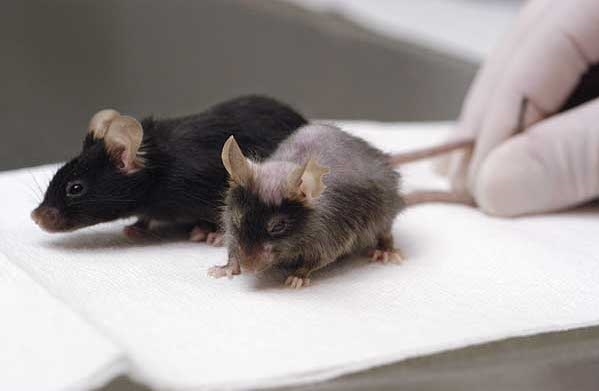 Aging is associated with gradual loss of proper metabolic regulation. We study the molecular mechanisms underlying the complex interplay between aging and metabolism, with a major focus on the involvement of protein lysine acylations including acetylation, succinylation, and malonylation. 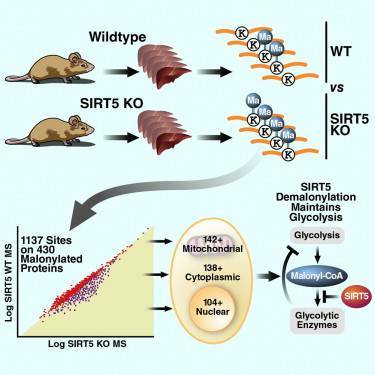 We are investigating how the mitochondrial localized sirtuin proteins, SIRT-3, -4, -5, function to control the dynamics of metabolic networks via deacylation. We are also exploring a role for fasting metabolites such as ketone bodies in epigenetic regulation. The establishment of a chronic latent viral reservoir in HIV-infected individuals represents a major barrier to cure. We have a long-standing interest in understanding how chromatin context and cis-regulatory cues dictate integrated HIV transcription in T-cells, and we continue to make progress in this area through (1) genome-wide screening approaches to characterize networks involved in establishing HIV latency, and (2) the development of powerful dual-fluorescent labeled reporter viruses to monitor the establishment of latency in naive T-cells during initial activation. Regulated acetylation plays critical developmental and signaling roles in diverse cell types, and we seek to uncover how deacetylases control T-cell development and effector function. 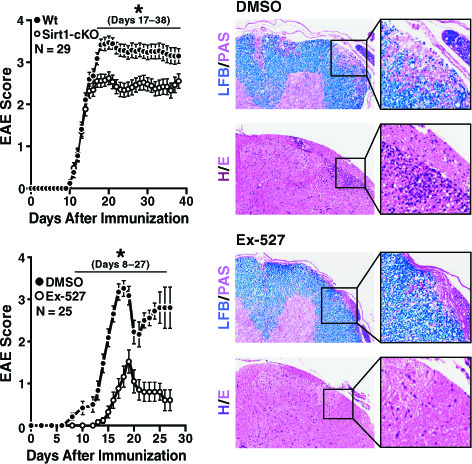 We focus on how HDAC7 signaling in thymocytes controls fate decisions during positive, negative, and agonist selection, and how the dynamic activity of SIRT1 controls effector differentiation into pro- and anti-inflammatory subtypes in the periphery. 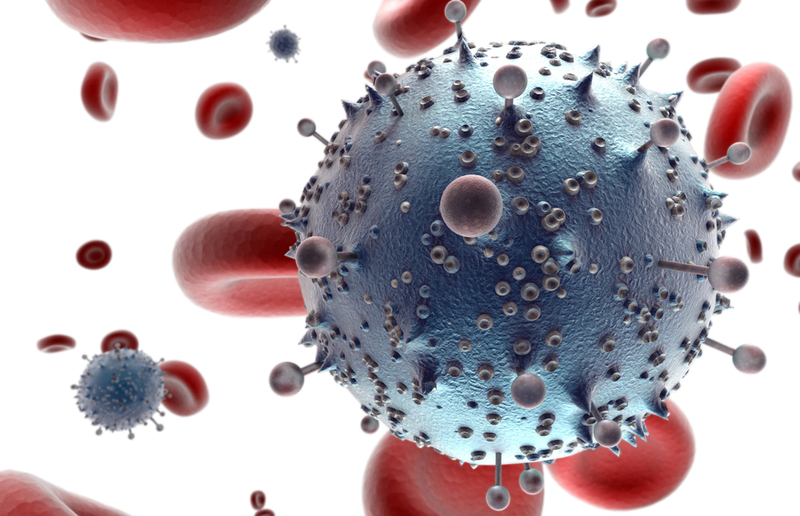 This work holds important implications in the treatment of autoimmune disease and characterizing the nature of the HIV latent reservoir in vivo in T-cells. The Verdin lab strives to be a welcoming home for an inquisitive, assiduous and fearless group of scientists. Our guiding mantra is that obtaining answers to the most important and interesting questions in science is never as easy as one hopes, yet never as difficult as one fears. Learn more about how to join.